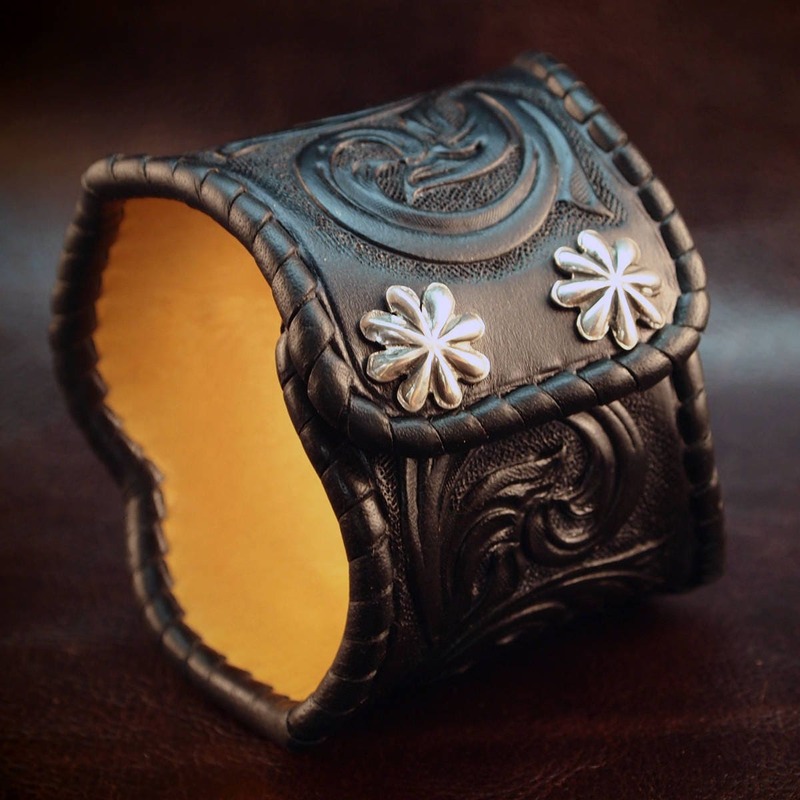 Black Leather Cuff Watchband : Traditional American scrollwork ROCKSTAR Bracelet. 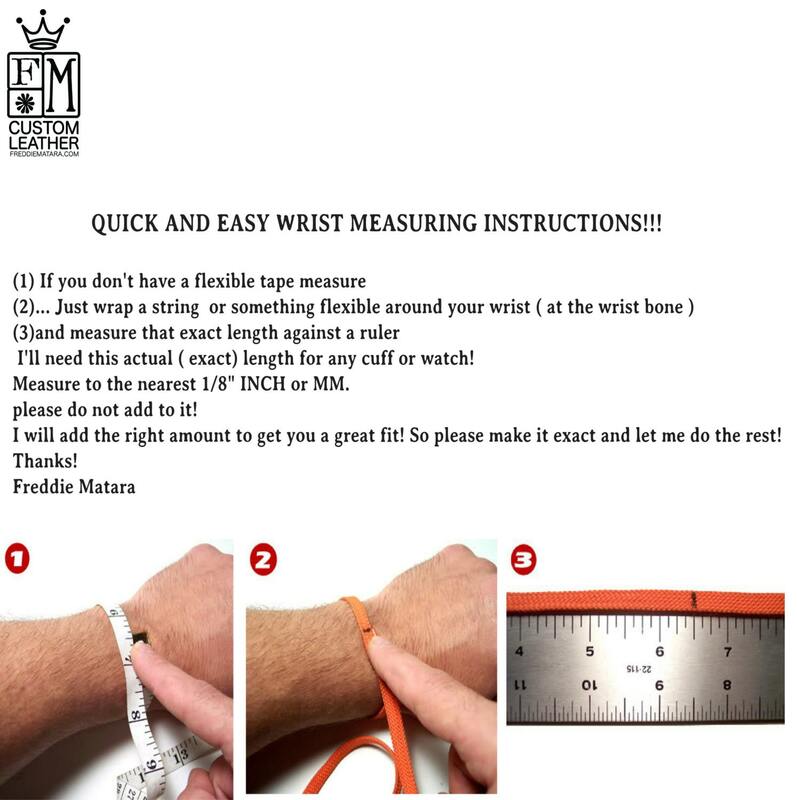 Made for YOU in USA! 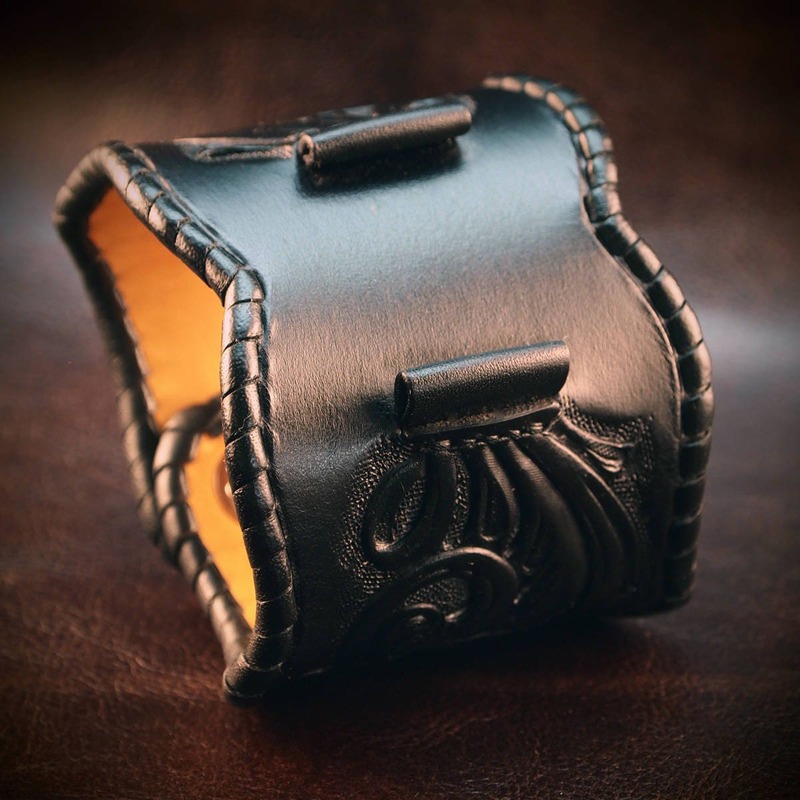 This black leather cuff watchband uses the highest quality natural vegetable-tanned leather and is hand tooled with a beautiful scroll motif and whipstitched in wide black kangaroo lace. 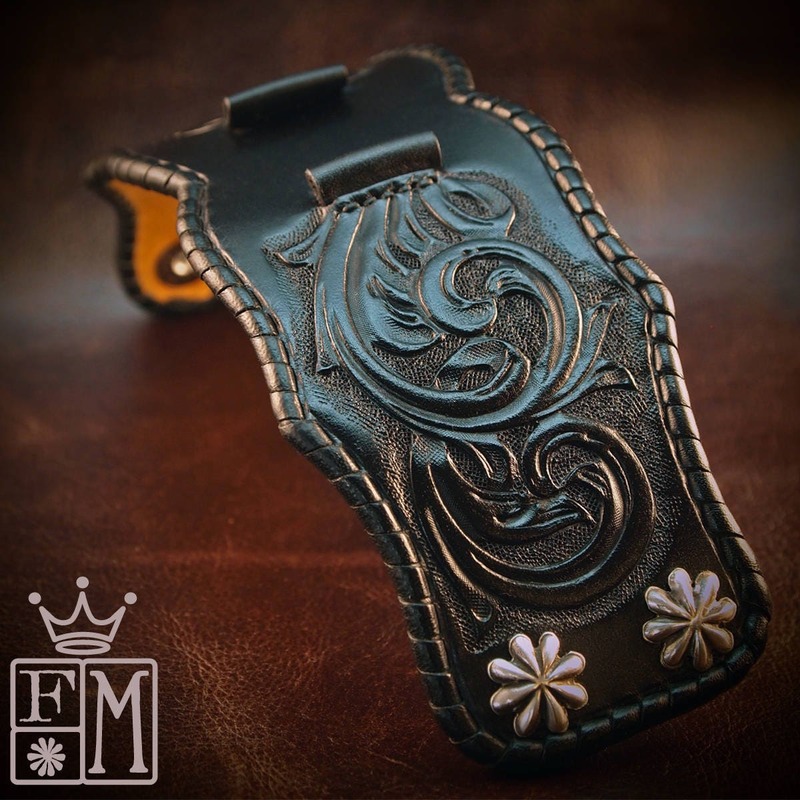 The cuff is shaped in a western border style. 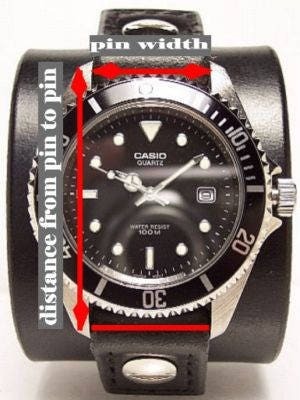 I'll need your wrist size and watch specs per the pics above! I Can size it for men or women! 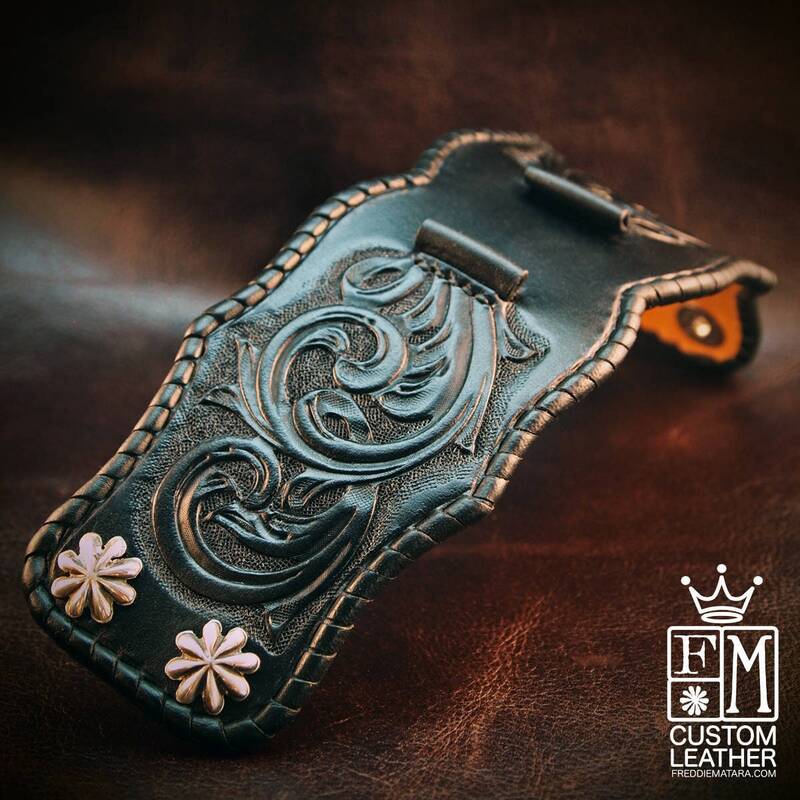 Can be made in walnut brown or tobacco fade as well as natural or light brown. Just ask!